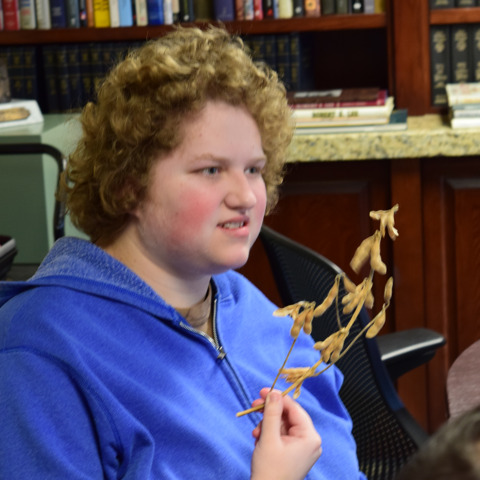 SRVS/Collierville Enhanced Learning Center offers a cutting edge curriculum to enhance the life skills and academics of people with disabilities. 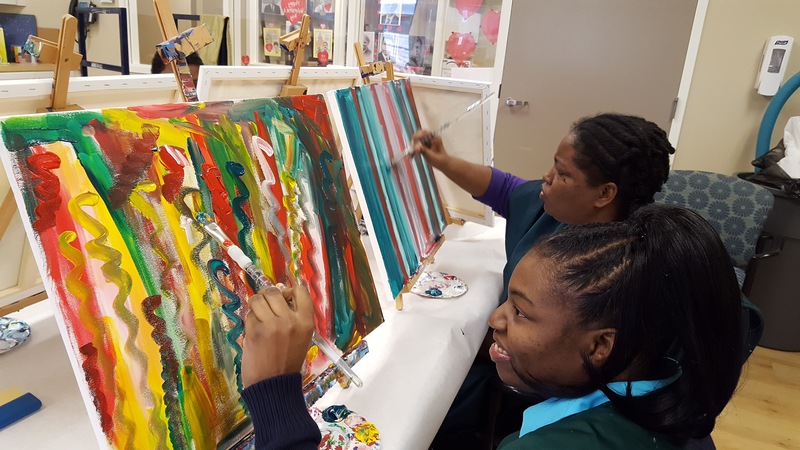 Community participation is a key aspect in getting persons supported learning more about life and history. 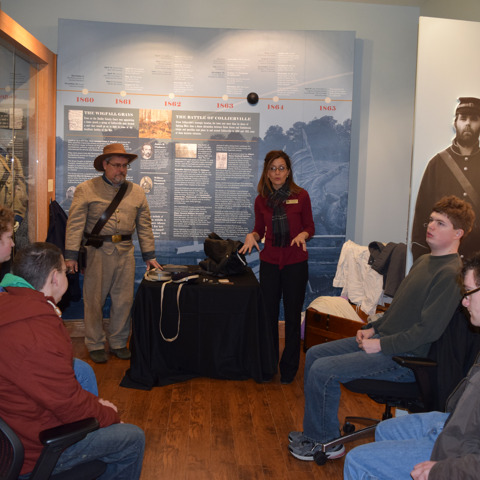 One staff member and a special guest from the Civil War era taught the people supported about the perspectives on the Civil War in West Tennessee. Another educational station focused on cotton and corn. The people supported were able to participate in sensory activities like pulling cotton, mashing corn and holding dried soybeans. 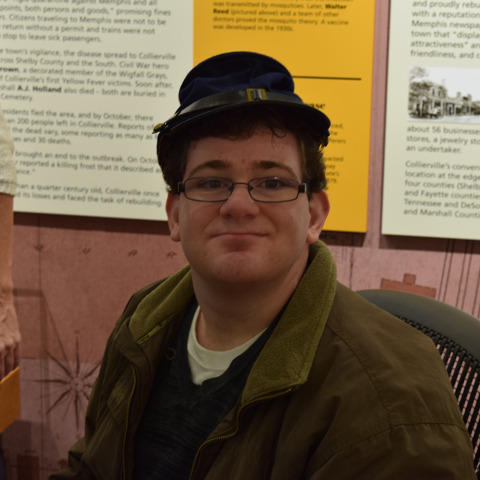 Shane, a center participant, said, “I was wearing a civil war hat. I liked it a whole lot!” The last activity allowed persons supported to express their creativity by sculpting their own bowls out of clay. 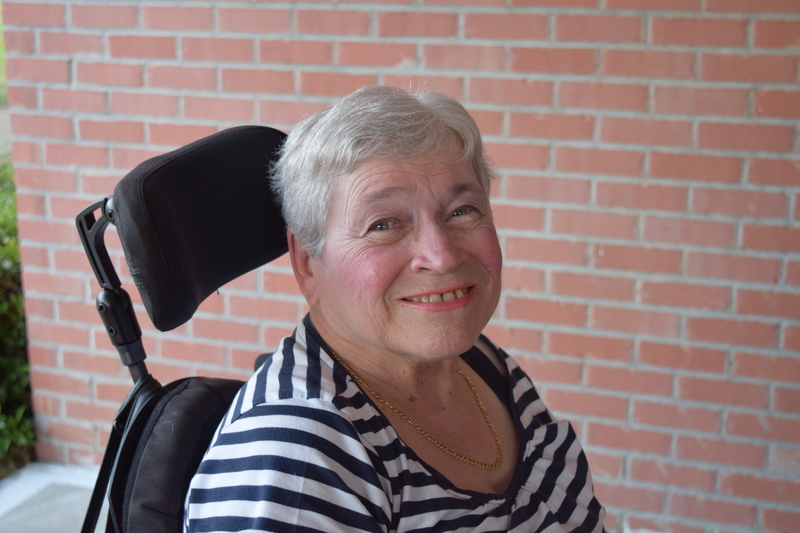 “I personally think it is a huge deal for people to get to learn about their community, be involved in their community, and be accepted by their community. Our visit to the Morton Museum was a perfect example of that.” said Griffin. SRVS/Collierville Enhanced Learning Center is one of three SRVS learning centers in Western Tennessee. SRVS learning centers utilize the self-directed Montessori approach. 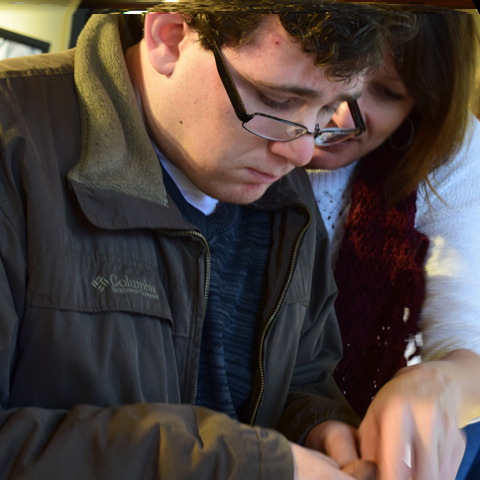 SRVS is proud to be a leader in providing innovative, person-centered services for people with disabilities.